for $85,000. The lot size is 0.270 Acre(s). Fantastic building lot in Blue Ridge Subdivision! Well established neighborhood with beautiful homes. 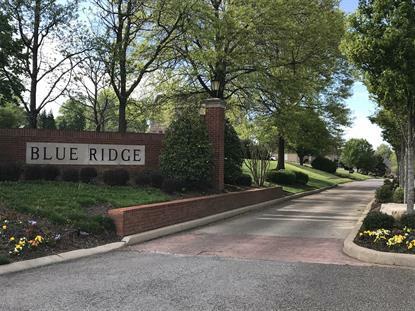 Close to Bluegrass Country Club*Old Hickory Lake*Restaurants & Shopping*Downtown Nashville. Lot #202 is also available. Build the home of your dreams. Water tap set and paid for by seller.